The Australian Rapid Assessment Tool (AusRAT), developed by Defence Science and Technology Group (DST) in partnership with Frazer-Nash Consultancy over several years, is an extremely powerful tool in modelling the acoustic signatures for all classes of naval vessel. The acoustic signature is essentially the noise a vessel makes, a characteristic that could be used by an adversary to identify and track it. Defence scientist Dr Stephen Moore has played an instrumental role in the AusRAT project. He developed its specifications after researching noise and vibration mechanisms on different naval platforms. 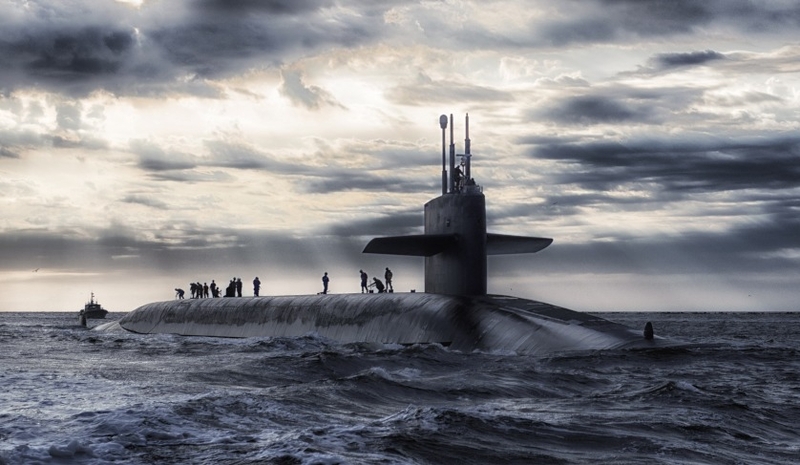 “The ability to predict the acoustic signature during design and construction is critical to achieving the low signature requirements of a modern naval fleet,” says Moore. AusRAT is a world first and is capable of being applied to any naval platform, including both surface ships and submarines. It aims to predict acoustic signature at the concept and preliminary design stages, when only limited information is known and fast turnaround of results is required for assessing different configurations. AusRAT can also be used to provide updated predictions during the detailed design and build phases, and to investigate the potential impact of components not meeting their noise budget. The tool provides approximate analytical models that allow a whole-boat radiated noise estimate to be run in just a few minutes. This is in contrast to commercially available modelling tools, which require detailed information to develop models and can take significantly longer to produce results. Moore and his DST colleagues, along with industry partners, also developed the flexible and extendable software architecture that allows for seamless integration of new acoustic signature models. AusRAT will be used for the Future Submarine program (SEA1000) and the Future Frigate program (SEA5000) to predict the acoustic signature of the proposed designs to confirm they meet Australia’s requirements. The UK Ministry of Defence has evaluated AusRAT, through a series of case studies, endorsing the capabilities and exploring opportunities to partner with Australia and DST in further development.